Grimas Correction Stick Pure is a stick with extreme covering capabilities for various corrective purposes (camouflaging dark shadows, rings, bags under the eyes and pimples). Correction Stick Pure is available in 3.5 g sticks. Correction Stick Pure is available in 5 different colours: 3 skin tones and 2 neutralising tones. IV5 has a yellowish undertone and neutralises blue-grey shadows (rings, signs of tiredness), while soft green 408 neutralises red (red patches, pimples, red blood vessels). 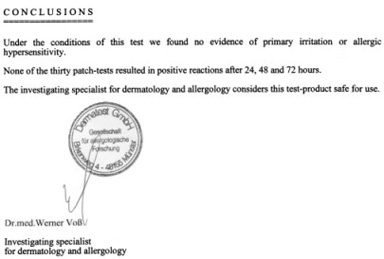 Correction Stick Pure can be applied directly to the skin. You can apply a very thin layer of Grimas Anti Shine first if camouflaging acne or pimples. You can remove Correction Stick Pure with cleansing cream or cleansing milk. Cleanse the skin afterwards with Grimas Cleansing Lotion.